Sense Scotland can offer exciting opportunities and a good career path for the right individuals. Access to extensive face to face and online training as well as team development will be offered. In return we will need you to be motivated, a good team player, sensitive to the needs of individuals, families and colleagues and come with a positive can do attitude, with a sensible approach to keeping people safe. A willingness to learn and a positive approach to making every day count in the work that we do is essential. 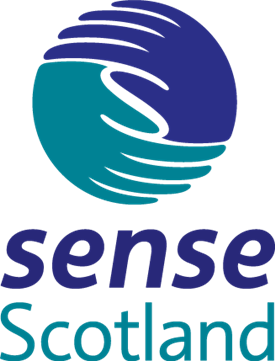 Sense Scotland are: SQA approved, EFQM recognised for excellence and a disability confident employer. Support Worker, Glasgow Vacancy Reference: 5762 37 hours per week, Salary: £16,839 Part-time and relief applications welcome (£8.75 per hour) Based in the South Side of Glasgow. Support Worker - Blantyre Short Breaks Vacancy Reference: 5840 30 hours per week, Salary: £8.75 per hour (£16,839 FTE) Applications for Relief Posts also welcome. Get the latest jobs from Sense Scotland sent direct to your inbox!